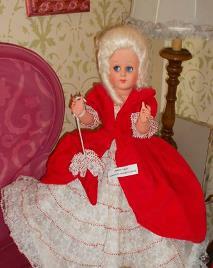 Between the fifties and sixties of the last century, Santa Giuletta was an economic and social reality of particular interest related to dolls’ production. The place became famous and known as the village of dolls, during those years it was described by some newspapers as the Italian Nuremberg, this was an important comparison considering the historical tradition of the German town where, even today, the most important international trade fair of the sector is held. The first dolls laboratory was opened in 1933 by Teresio Garbagna and Luigi Porcellana, the two cousins both born in Santa Giuletta were professionally trained in the Fata dolls factory in Milan, they had owned since 1929. In 1936, satisfied with the quality of the local workforce, they moved the entire production from Milan to Santa Giuletta. 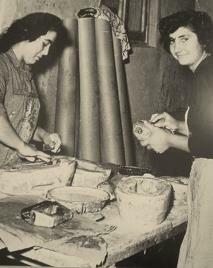 The success of the Fata factory encouraged the creation of new factories, starting from the forties the following factories were opened: Liala (1945), Diva, Silba e Alba(1947), Giulietta (1952), Farida e Rossella (1953), Monel (1954), Lilly e Miva (1955), Milena, Milanesi Aldo and Valenti Alessandro (1962), Nuova Diva (1963), Liana (1965), Nuova Liana (1970). 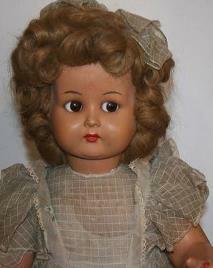 From the first dolls made of cloth and papier-mache by the end of the forties the production switched to dolls made in polystyrene and polyethylene and, by the end of the fifties, vinyl was used. The factories of Santa Giuletta working at full speed triggered a virtuous growth process, based not only on the ability to develop a global demand, but also creating an important economic spin-off. 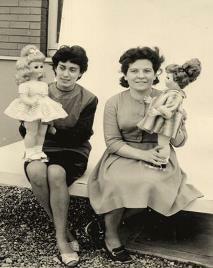 Both in the fifties and the sixties the entire active work force in Santa Giuletta was engaged in the various stages of dolls manufacture. 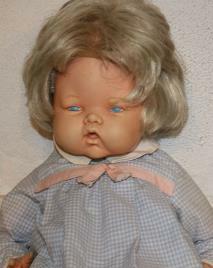 Especially, when close to important events of the sector, as the annual International Toy Trade Fair of Milan which required adequate promotional efforts and high product quality, in every factory, a selected group of women workers were working in secret, to create new models able to conquer the market. 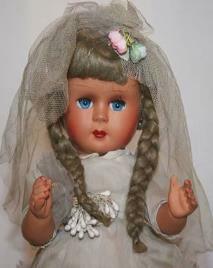 Until the sixties, the doll rather than a toy, was considered a valuable object to donate to young brides as a sign of good luck and to decorate the matrimonial bed. 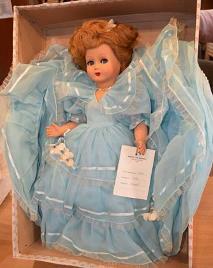 This tradition of placing the doll on the bed, very widespread at that time, is widely demonstrated by the numerous dolls dressed as “damina” (young Lady) that were sold in Italy and abroad. 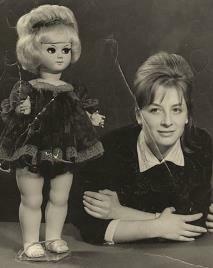 Often the military returning home brought dolls to their families as souvenir, it was a significant detail, considering their high cost, up to 10,000, Lire, if compared to the hourly wage of an apprentice of 20 Lire. 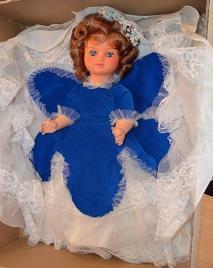 The happy time of the Land of Dolls finished at the end of the sixties. The causes that influenced the progressive closing of all factories were in particular: the lack of funds needed to adapt to the radical transformation of the world of labour that was determined by the advanced technology which developed in the second half of the twentieth century, and the competition by other production areas which offered a cheaper supply. 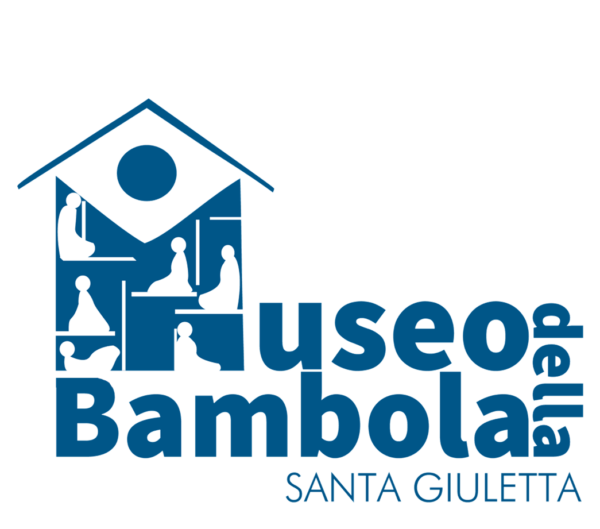 To keep the memory of this important period alive, Loretta Ravazzoli Director of the Museum, published the book Bambole di Santa Giuletta, used as a bibliographic reference for the drafting of this text. The Museum is located on the ground floor of the Town Hall of Santa Giuletta . The building probably dates from the late one thousand seven hundred and until the second half of the nineteenth century was privately owned. In 1851 the City Council leased some rooms of the house to the National Guard Militia Corps, formed by graduated young men in order to guarantee public safety. In 1876 other premises were rented to give hospitality to offices, schools, prisons, and the trial court. The contract was continued until 1881, when the Board decided to purchase the entire property, which became his permanent seat.